Take a step back in time in this Fredericksburg landmark. 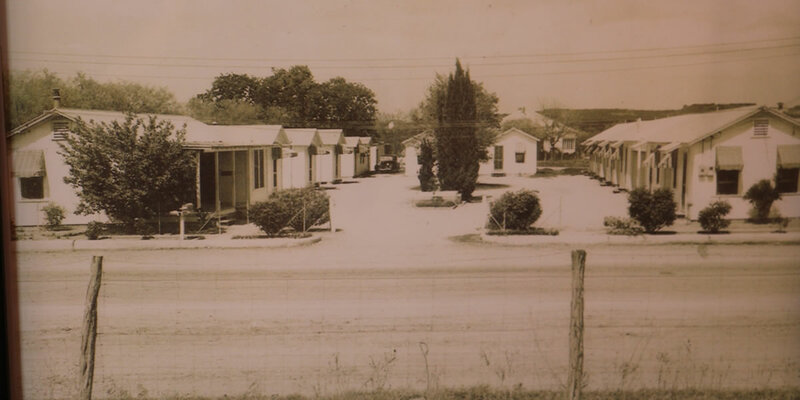 Built in the 1930's, Hotel Kitsmiller on Main has been around for much of Fredericksburg's storied past. Originally a motor court, it is a throwback to the days of old and a simpler time. You can experience all the area has to offer using our retro rooms - complete with modern day amenities - as your home base. Boasting covered parking and immaculate cleanliness, we are ready to show you our brand of Texas hospitality.